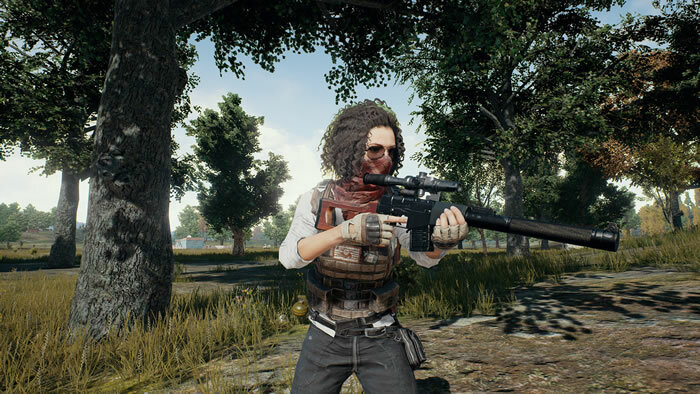 Playerunknown’s Battlegrounds was an instant success upon its arrival on Steam, but how long can it maintain that success? Can the game keep its momentum as long as five years, maybe ten? Greene does have other game ideas in mind, but you can’t blame him for wishing to keep his overnight success going as long as he possibly can. Greene’s studio, Bluehole, is hard at work on two new maps that will be added to the game in the coming months. Barring a sudden bankruptcy, there will be a lot more after that. 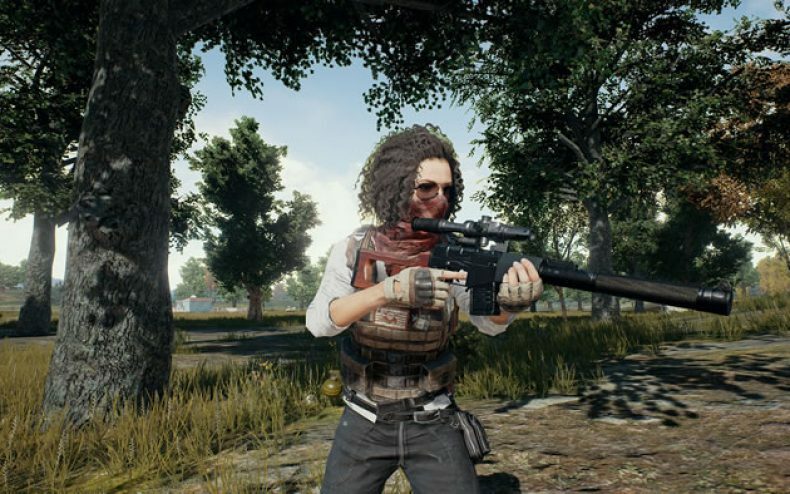 How Much Will The Final Version Of PUBG Cost To Buy?